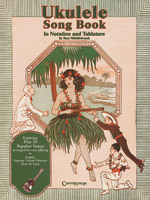 This terrific collection for beginning to advanced ukulele players features easy arrangements of 50 great songs, in standard notation and tablature. 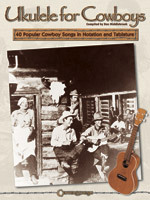 Also teaches popular strum patterns, and how to tune the uke. This handy 6" x 9" guide in C tuning provides all the ukulele chords you�ll ever need. The diagrams are easy to use and follow, with principal chords in major and minor keys, in all the different chord positions. 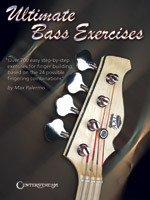 Also features sections on How to Begin, Scales on All Strings, Note Studies, and Chord Modulation (great for intros & endings). Happy Strumming. Mahalo! This complete guide for any composer interested in earning money writing music for television is aimed at the complete novice as well as the seasoned expert. It leads you through the steps necessary to succeed in the music business: finding music libraries; submitting music; joining a Performance Rights Organization; understanding contracts; keeping organized; networking; and even revealing how much money you can earn.